Best Part Of Life – Capture The Moments! We have so many events in a life that we remember and there are so many people attached to the events and as we grow up as time passes by it becomes very difficult to remember every memory. You may agree with me that you won’t remember every childhood memory of yours every single trip of yours that easily and tell you see a photograph of that particular picnic or event and it just clicks your mind of fun and beautiful life was when you work it same way you could should never miss out saving your memories of your engagement ceremony and always of for wedding photography in Mississauga so that you have the photographs to remember it for ages to come. There is so much that comes to your mind when it is a special occasion that is coming by like your wedding or your engagement ceremony is very close and you are supposed to get your engagement outfit and the makeup artist all sorted out with the appointments taken on time we most of the times forget to take appointment for engagement photography in Mississauga and that is when you are in a mess if you do not get the best photographer in town or the photographer you actually you want to hire and their there’s a completely booked and you are left with nothing but disappointment that you should have booked your photograph for well in advance so please always keep in mind do not forget the photography part of the event while you are considering every other expect of the engagement ceremony very well. 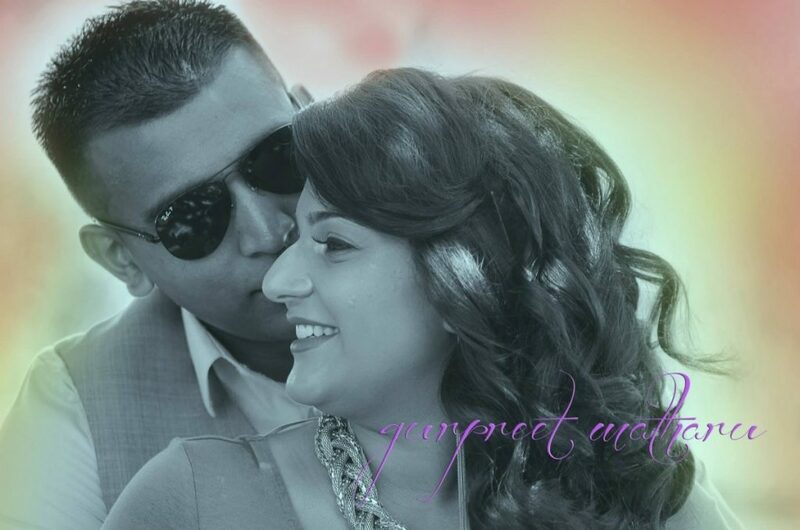 Now that you are always sure about everything about your engagement and how it has to go and have everything will fall in place you should opt for GTA Portraits whenever you are thinking about professional photography in Mississauga as they are one of the best in town and they know there jobs very well. Wedding Bells Are Ringing – Time To Get Clicked! The Most Beautiful Part Of Every Event Is Photography! Motherhood Is Special – Capture It In Frames! The Best Of Life Needs To Be Captured!